How is rated so high? In this philosophic episode of The Man Made podcast, join writer-philosopher Alen White as he dramatically illuminates the awe and wonder of the common photograph. 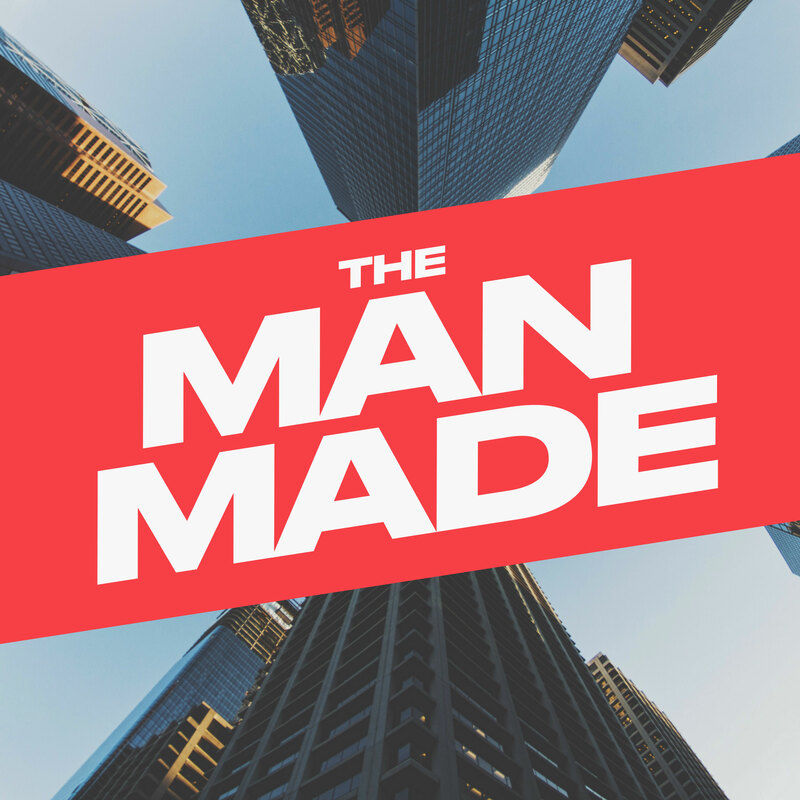 In this philosophic episode of The Man Made podcast, join writer-philosopher Alen White as he dramatically illuminates the awe and wonder of the common road lines. In this philosophic episode of The Man Made podcast, join writer-philosopher Alen White as he dramatically illuminates the awe and wonder of the common knife.